At PackZen, we offer affordable prices without skimping on the quality. Feeling one of our packages you will know that time and precision go into each of our products. 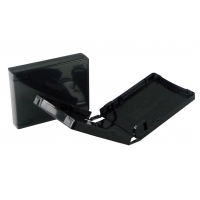 Our case packaging gives you extra security with a double snap enclosure. The double snap ensures your valuables will not fall out while moving and transporting your items. There is also a clear overlay that allows you to slip a cover page in. Your business is only as good as your organization. Using a PackZen case package will optimize your organization of projects, files and more. Contact a PackZen representative today about customizing options. 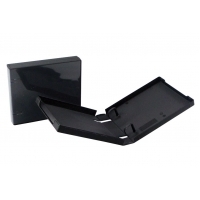 UniKeep™ brand stock cases allow you to easily configure your product package in a snap. Finding the right solution for specific product containment can be a challenge. Our stock UniKeep™ case gives you the flexibility to purchase off the shelf packaging that works with multiple components. With reasonable pricing, we ensure you top quality with a wide range of stock sizes that satisfy a number of markets and applications. 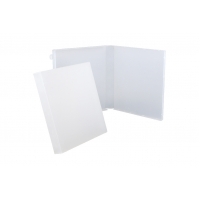 Fully enclosed case has a full cover overlay that enables you to include a cover sheet. As low as $4.93 per binder! 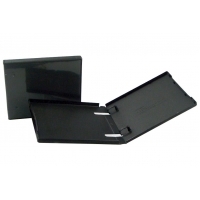 Great for larger presentations, manuals, project management and document storage. As low as $5.41 per binder! 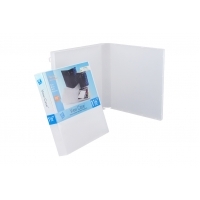 Great for larger presentations, manuals, project management and document storage. 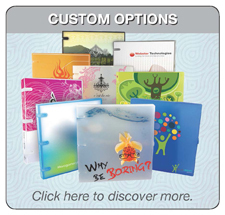 Easy to customize with cover inserts that users print themselves. As low as $1.06 per binder! 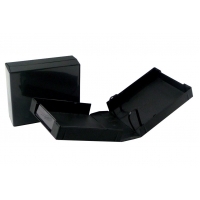 This super compact, ¾" deep case gives you just enough room to store small supplies without being too bulky. As low as $.99 per wallet! Compact and durable, UniKeep Wallets are made from 100% polypropylene and feature two patented, snap-locking poly rings, 0.5" Capacity. As low as $0.87 per wallet! Compact and durable, UniKeep Disc Wallets are made from 100% polypropylene and feature two patented, snap-locking poly rings, 1" Capacity. As low as $0.75 per wallet! 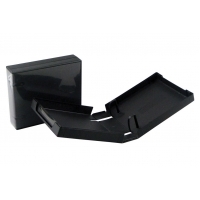 80mm Wallet features 100% polypropylene construction. As low as $1.49 per wallet! Compact and durable, UniKeep Disc Wallets are made from 100% polypropylene and feature two patented, snap-locking poly rings, 1.5" Capacity. As low as $2.33 per wallet! Compact and durable, UniKeep Disc Wallets are made from 100% polypropylene and feature two patented, snap-locking poly rings, 2.25" Capacity. As low as $2.68 per wallet! Compact and durable, UniKeep Disc Wallets are made from 100% polypropylene and feature two patented, snap-locking poly rings, has 4 rings.